Pau Gasol is a Spanish professional basketball player who currently plays for the San Antonio Spurs. After being the third pick in the 2001 NBA draft, he played 17 seasons for the Memphis Grizzlies, Los Angeles Lakers, and Chicago Bulls before arriving in San Antonio. He is a two-time NBA champion, six-time All-Star, and one of the four players ever to score at least 20,000 points, 11,000 rebounds, 3,500 assists, and 1,500 blocks. The other three are Kareem Abdul-Jabbar, Kevin Garnett, and Tim Duncan. 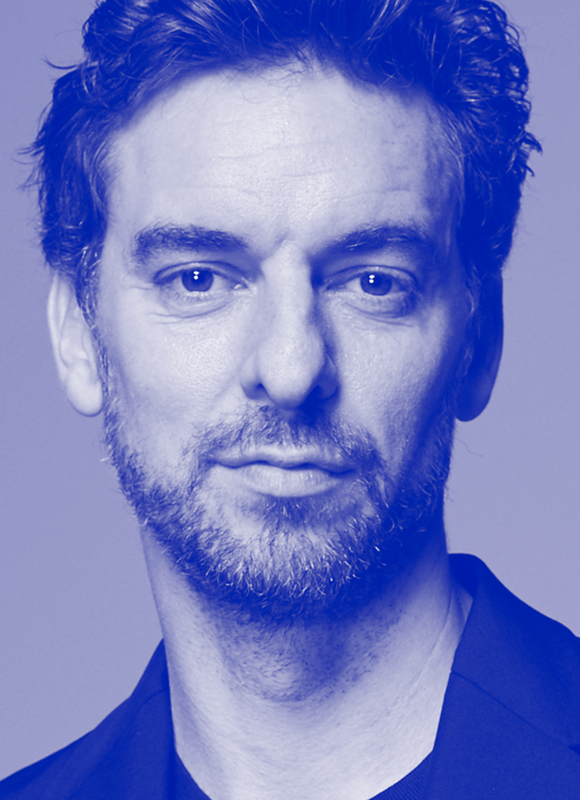 In 2017, Gasol was named to the executive committee of the NBPA.